My name is Patsy Goin. I am the Store Manager at Mike’s Drive-In located in Milwaukie. I have been employed at Mike’s Drive-In since 2001. I started working when I was 14, and Mike’s is the best place I’ve worked at. 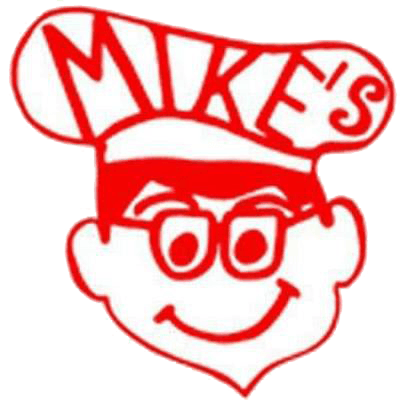 The best part of working at Mike’s would have to be our Customers: They are the friendliest and most loyal customers a restaurant could ask for! !